RESTON, Va., June 12, 2009 -- Northrop Grumman Corporation (NYSE:NOC) announced today the appointments of George Peach Taylor Jr., M.D., vice president and chief medical officer, and Amy King, vice president of Health Information Technology (IT) Programs for the company's Information Systems sector. As vice president and chief medical officer, Taylor will provide strategic direction for Northrop Grumman's health, homeland security, biomedical sciences and human system integration business. Previously, Taylor was vice president of Health IT Programs. 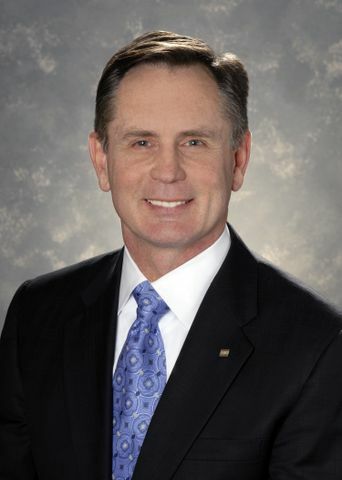 Taylor joined Northrop Grumman in 2008 from the Washington Federal Practice of PricewaterhouseCoopers, LLP, where he was a senior managing director following his 2006 retirement as a lieutenant general and surgeon general of the U.S. Air Force. He has more than 29 years of worldwide medical practice, supervision, staff work, command and consulting services experience. Board certified in aerospace medicine, Taylor holds an unrestricted medical license in Texas. Taylor earned a bachelor's degree in physics and Russian language from Rice University, Houston, and a medical degree from Baylor College of Medicine, Houston. He earned a master's of public health degree from the Harvard School of Public Health and completed his residency in aerospace medicine with the U.S. Air Force School of Aerospace Medicine. He is also a graduate of the National War College. As vice president of Health IT Programs, King will oversee Northrop Grumman's overall health business, which provides mission-critical enterprisewide health applications, interoperable architecture, and large-scale systems integration and engineering to leading health organizations. 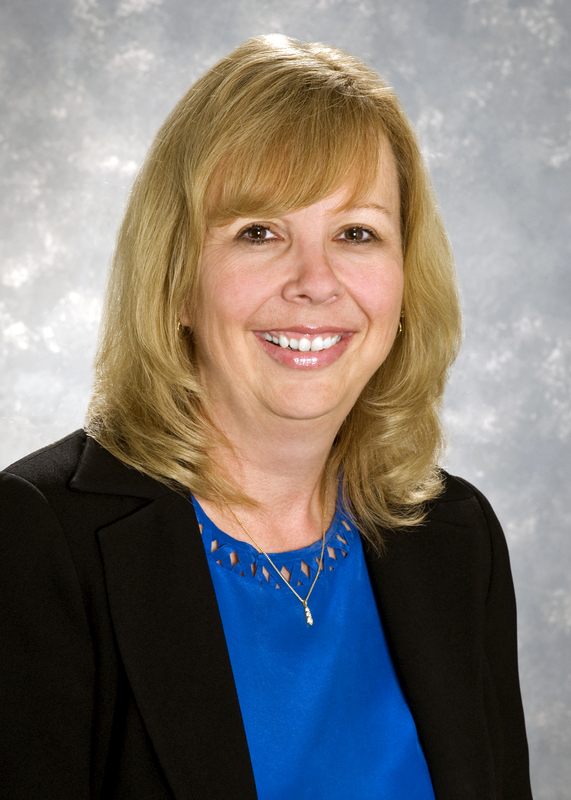 Previously, she was director of Healthcare Systems Management. King has more than 25 years of experience with civilian and defense agencies in the management, analysis, design, development and implementation of large-scale automated financial, health and related administrative information systems using mainframe and Web-based technology. Prior to joining Northrop Grumman in 2006, she was vice president of the Public Sector Health Account Group at CGI-AMS. King earned a bachelor's degree from Carnegie Mellon University, Pittsburgh, Pa., and a master's in business administration from George Washington University, Washington, D.C.
George Peach Taylor Jr., M.D.